Moneywise Kids Math Learning Game makes money management fun for children! 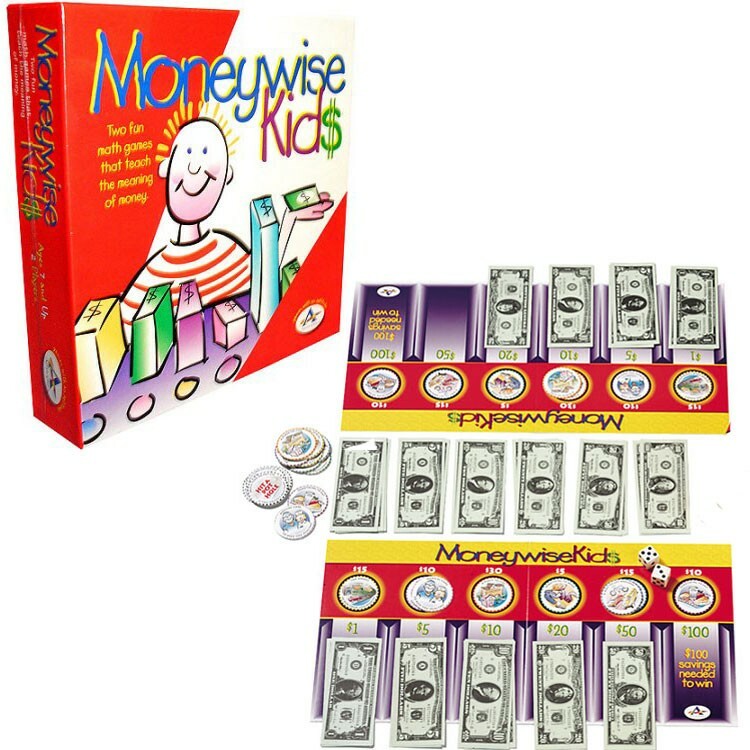 Moneywise Kids Math Learning Game makes money management fun for children! 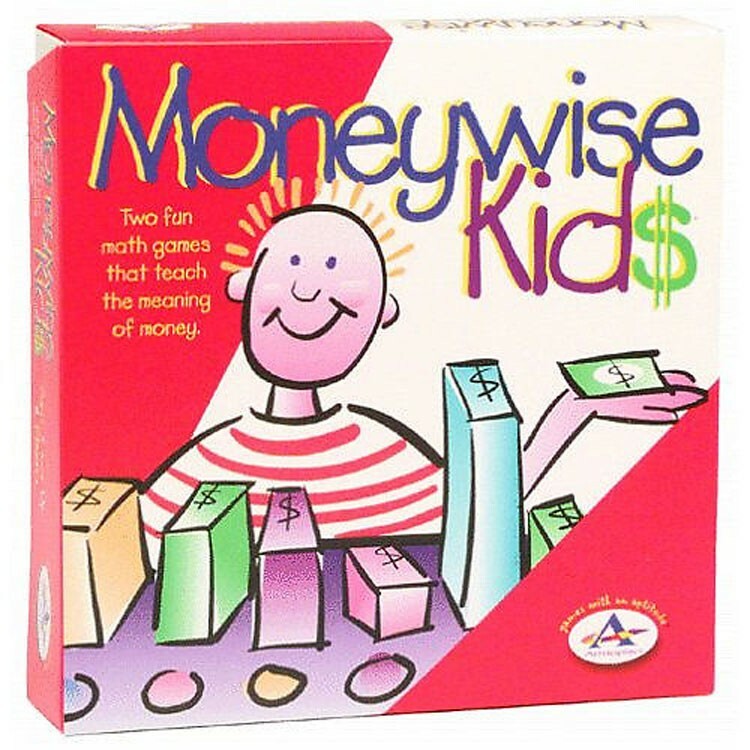 This educational game set includes 2 simple, fast paced games to improve valuable math skills, that kids will use all their lives: making change and budgeting money. 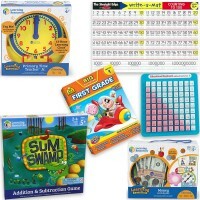 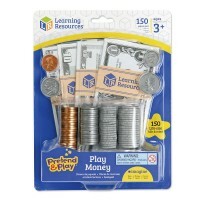 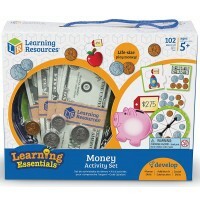 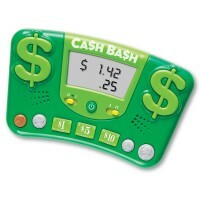 The math skills playset from Educational Toys Planet contains facsimiles of real US money. 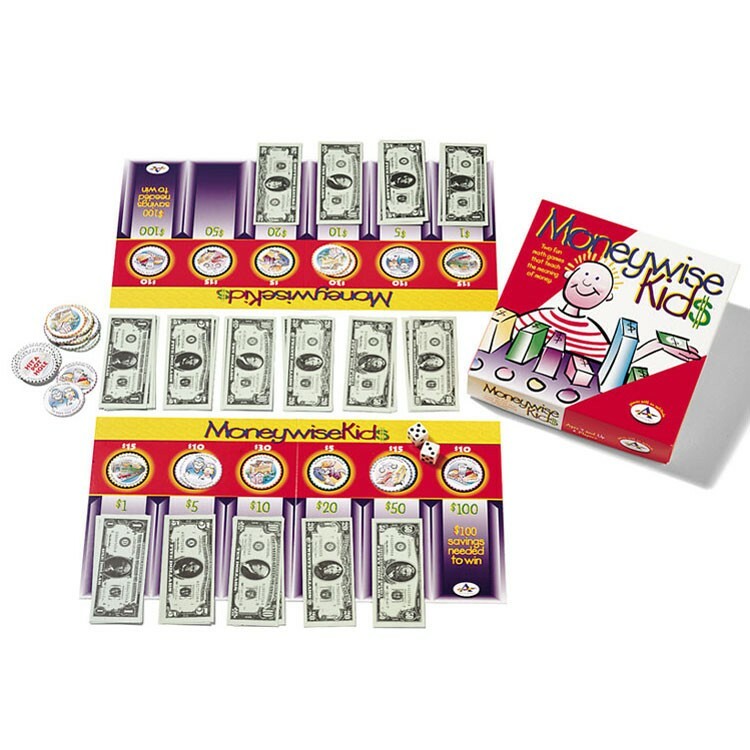 The money learning game includes also tips for parents and teachers to make the connection of the money play with the real world money, savings and budget concepts. 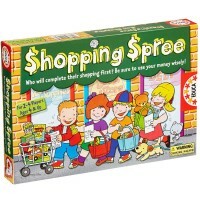 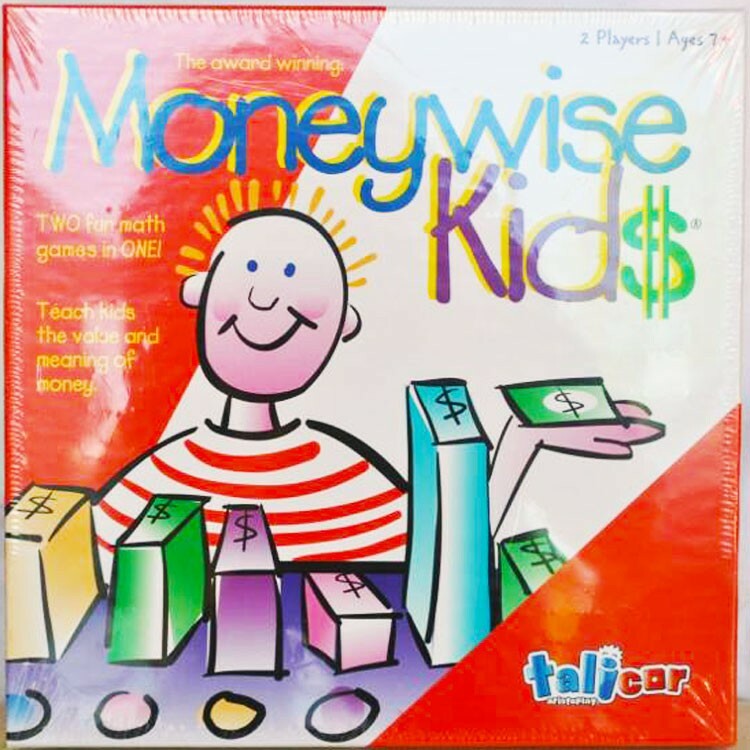 This award winning money game for kids is designed for 2 players and takes about 15 minutes to play. 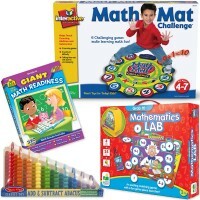 Dr. Toy - Best 10 Educational Products - Winner, Oppenheim Toy Portfolio - Gold Seal, National Association of Parenting Publications Award (NAPPA) - Gold, Great American Toy Test - Top 20, Consumer's Digest 'Your Money' Holiday Gift Guide, Family Circle Magazine - Best Holiday Gifts. 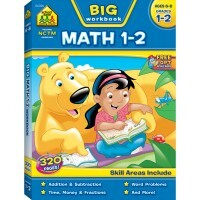 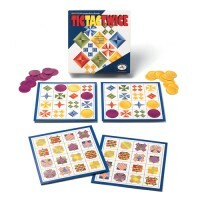 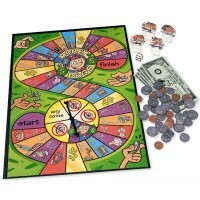 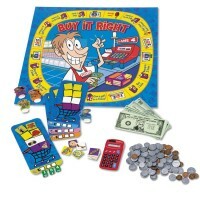 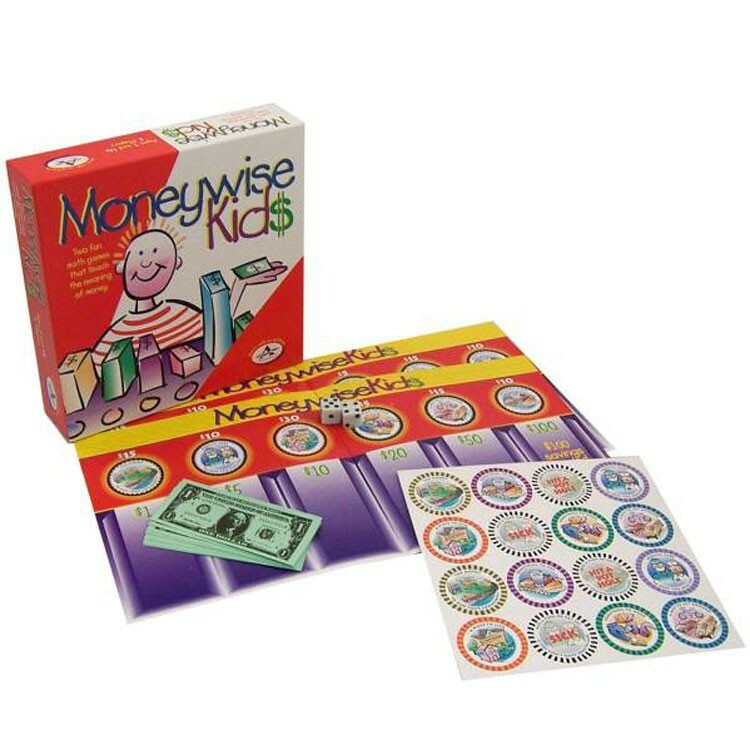 Dimensions of package 0.086" x 0.086" x 0.02"
Write your own review of Kids Math Learning Money Game - Moneywise .